The Process of Parenting describes the many ways parents and caregivers can translate their love for children into effective parenting behavior. 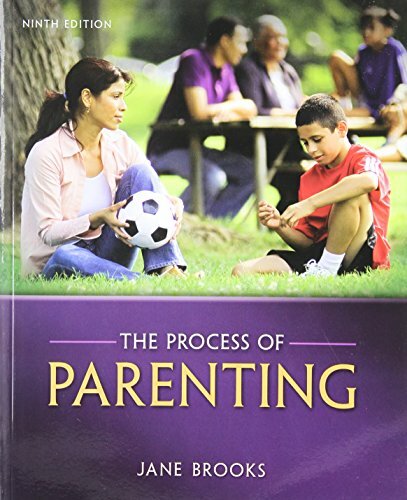 The book has strong emphasis on the development process in terms of children’s and parents’ growth as complex individuals, and in the changing nature of their relationships over time. Because parents and children are distinct individuals, the book includes a problem-solving approach that can help parents arrive at solutions that fit them, their children, and their life circumstances. The ninth edition includes new first person narrative boxes and more emphasis on social context, new evidence-based parenting programs, and international parenting.